Our range of products include hp p410/256 smart array controller, hp h222 host bus adapter controller, hp smart array controller, hp cable smart array flash server raid controller, hp 512mb smart array flash server raid controller and hp h220 sata 3gb raid controller. We are leading manufacturer of HP P410/256 Smart Array Controller. We are leading manufacturer of HP H222 Host Bus Adapter Controller. We are leading manufacturer of HP Smart Array Controller. 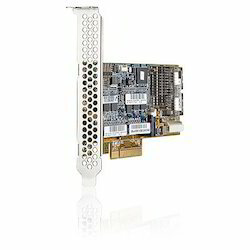 We provide to our client a wide range of HP Cable Smart Array Flash Server Raid Controller. 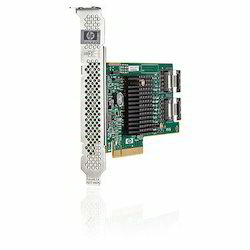 We are leading manufacturer of HP 512MB Smart Array Flash Server Raid Controller. 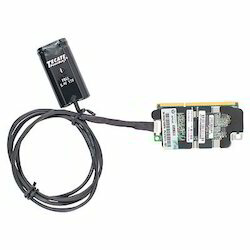 We are leading manufacturer of HP H220 SATA 3GB Raid Controller. We are leading manufacturer of HP Smart Array FBWC Server Raid Controller. 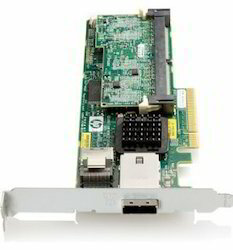 We are leading manufacturer of HP Server Raid Controller. 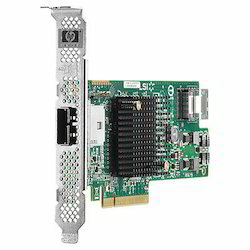 The HP Smart Array P212 is HP's entry level PCI Express (PCIe) Serial Attached SCSI (SAS) RAID controller. 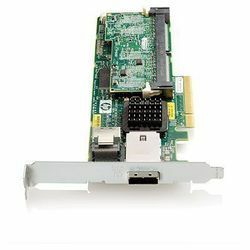 We are leading manufacturer of HP H221 PCIe 3.0 SAS Host Bus Adapter Controller. 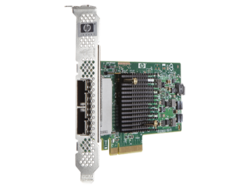 Looking for HP Server Raid Controller ?